The Cabernet Sauvignon impresses with its deep red colour with shades of violet. This wine is characterized by its intense and complex aromas of ripe fruits, plums, and cherries. A hint of black pepper, tobacco, and vanilla complete the flavour experience. Harmonic tannins are carried by a thick structure and conclude in a lasting finale. 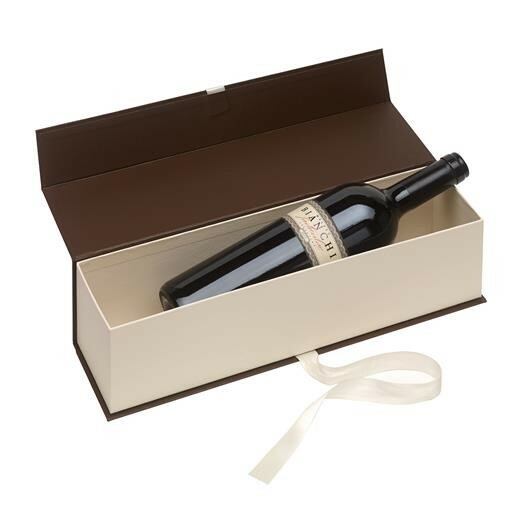 Delivery in premium gift box with a bow.